The very fist time I tried this was on ESXi 4.1, if you try and install Windows 8 Server on that platform, you will see the following. Note: You will also see this in VMware player, and VMware workstation 7. Some internet searching told me that as far as VMware was concerned, I needed to be running VMware Workstation version 8, so I installed Workstation 8 and, accepting the fact I got the same install error that the windows 8 consumer preview gives you, (the fix is the same). It works flawlessly (unless you install the VMware tools). 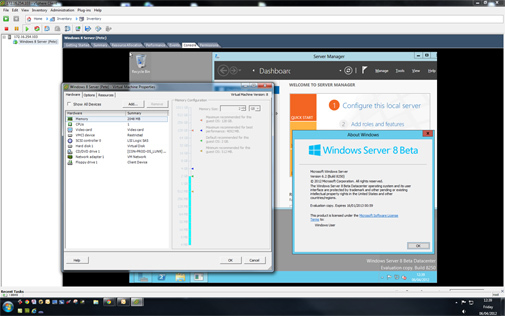 I knew that the developer preview worked on ESXi 5, And VMware Workstation 8 uses VMware hardware version 8. So I guessed that it would run under ESXi 5. 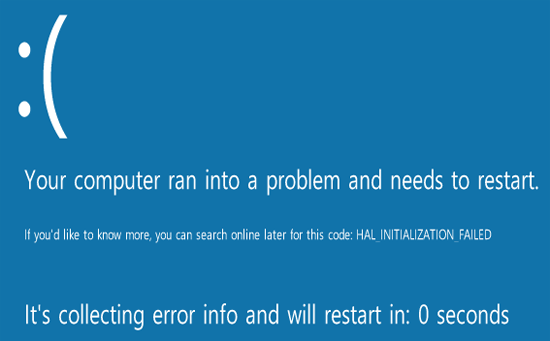 I set the machine type to “Windows 7 x64”, and it installed it, to my surprise it ran straight away. And Installing VMware tools went smoothly as well. 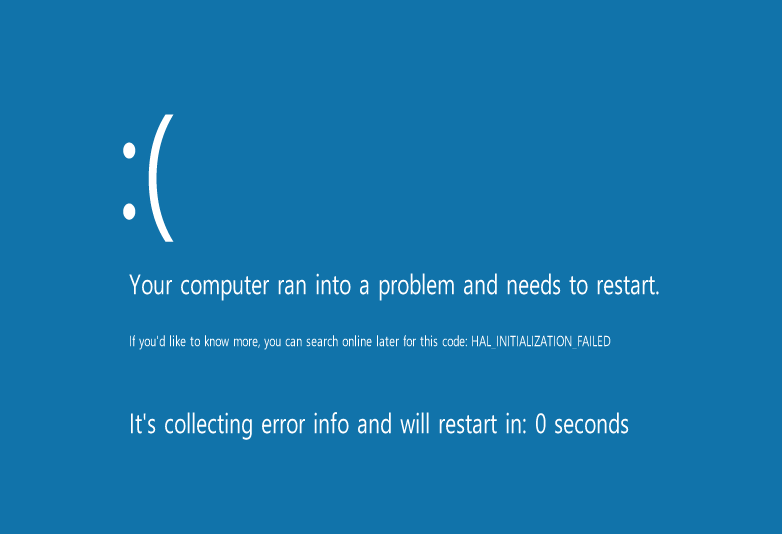 Windows 8 -“Windows cannot read the <ProductKey> setting from the unattend answer file.